A well-constructed, immersive adventure set in Central Africa. A beautifully crafted novel rich in detail, adventure and spirit. Donald Brobst is a new writer to watch. Don Brobst weaves together his medical expertise, passion for mission work, and strong writing to create a story you won’t soon forget. It is rare in the world of fiction for a new novelist to pen a book so sensitive, so powerful, so unforgettable. 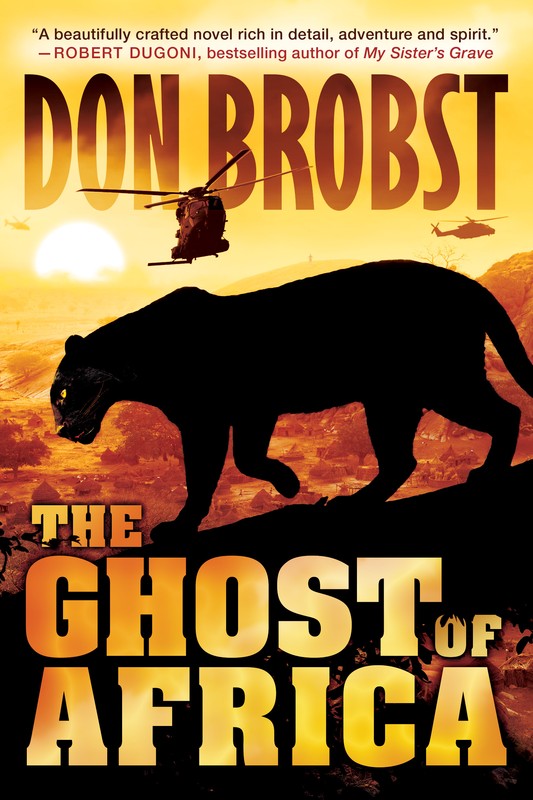 Donald Brobst weaves a story that proves the point: one man, despite overwhelming odds and personal danger, can make a lasting difference in the world. This is a novel that shouldn’t be missed. Twelve men lay motionless on their beds in the makeshift barrack. Charles Manning stood in the doorway in disbelief as the stench closed his nostrils. But it wasn’t death he smelled. It was the chemicals and vomit. He turned in disgust to leave the room, but Quinn’s massive frame blocked his exit.